90KV high voltage connector is an essential part of X-ray machine. It is equipped with a 150 KV ball tube, which can heat tungsten wire in 150 KV ball tube, so that tungsten wire emits X-ray, and X-ray machine can take pictures. 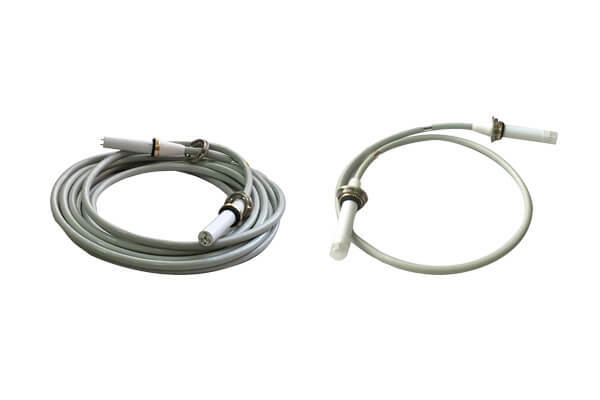 In medical treatment, 90KV high voltage connector is the cable that can withstand the highest high-voltage value in X-ray machine using high voltage connector. In high voltage connector used in X-ray machine, there are 75KV high voltage connector used in X-ray machine. 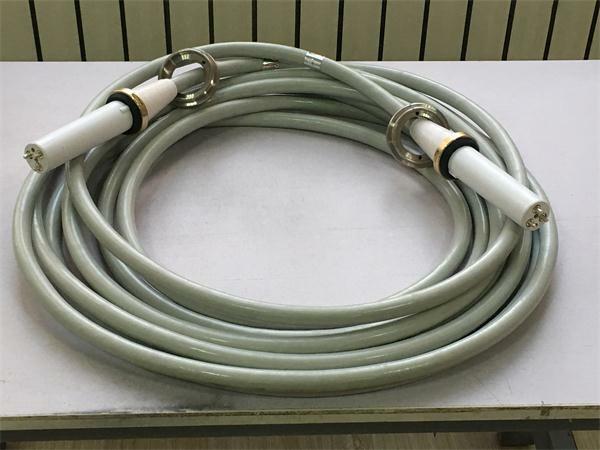 When 90KV high voltage connector is in use, large bending, broken wire, sun exposure and other conditions will cause high voltage connector damage, high temperature will cause high voltage connector rubber skin melting deformation. 90KV high voltage connector has straight head high voltage connector head and elbow high voltage connector head.